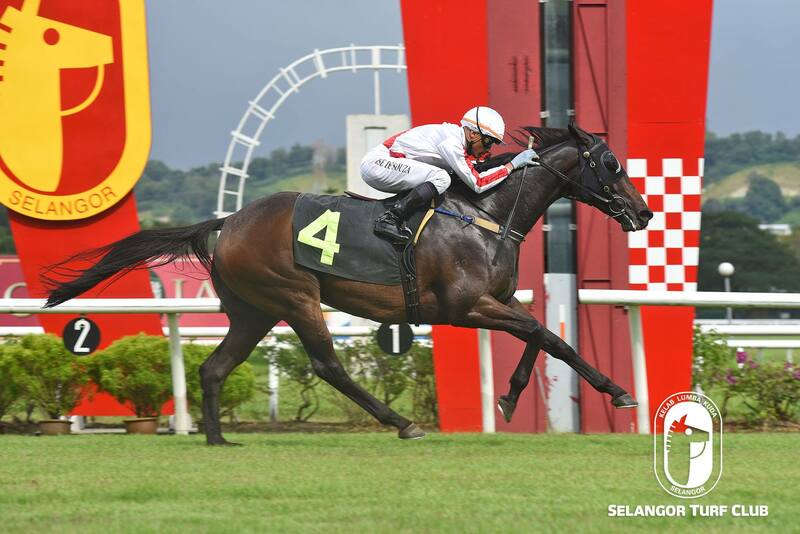 Trainer Simon Dunderdable’s Xzuberance is well prepared for a back-to-back victory in a Class 3 event over 1200m in Race 6 at Selangor Turf Club today. The nice looking seven-year-old by Henrythenavigator made a come back victory last outing with Jockey Jose De Souza astride beating Elite Gold in a convincing manner at this course last month. Once again, winning Jockey Jose De Souza has been nominated and the combination is likely be racing fans choice to win. Trainer SY Lim’s Machung Star, is poised for another resounding victory in a Class 4 event over 1200m in Race 3. ‘Last outing, with Jockey Jackson Low on board, the five-year-old by Fully Fledged made a pillar to post affair beating Hero Champion in a Class 5 (A) event over 1300m last month. Once again, Jockey Jackson Low takes the rein on Machung Star and looks hard to beat although up a class. Trainer Frank Maynard’s Sacred Sufer (inner horse) should make amends in a Class 4 event over 1200m in Race 5. 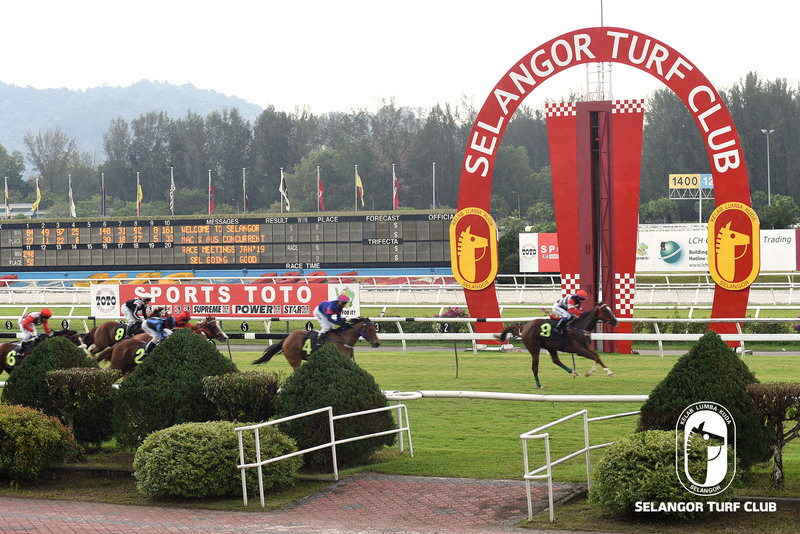 Last outing, at Perak Turf Club, the seven-year-old by Choisir finished a game second to Silver Wind last month. Sacred Surfer has been very impressive in the morning workout and will be partnered by Jockey Jose De Souza to make a winning debut.